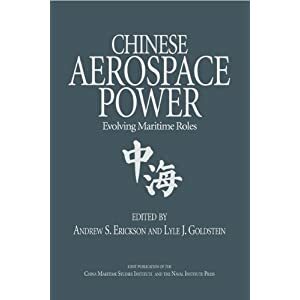 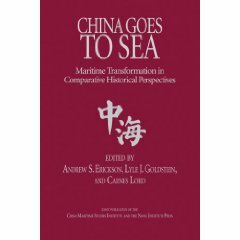 For key ASBM-related content from the 2010 Department of Defense report on China’s military, click here. 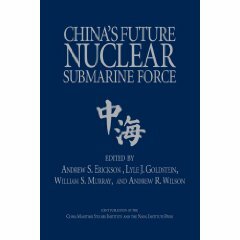 Click here for the latest analysis and sources on Chinese anti-ship ballistic missile (ASBM) development and testing. 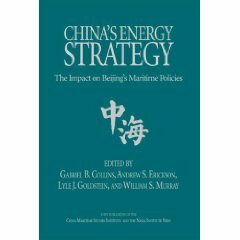 A full-text copy of “Military and Security Developments Involving the People’s Republic of China 2010” is available here.